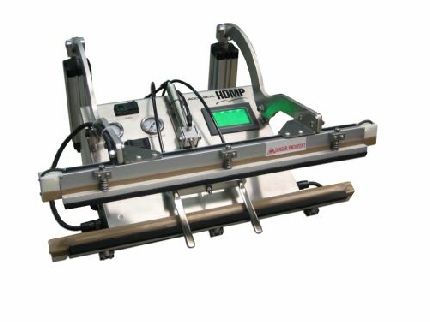 Vacuum Heat Sealer is available in 30”, 35”, 40”, 50” 60” heat seal bar lengths. Combined with variable range timers which provide the user with control over heat seal and cool time for the vacuum heat sealer. Contact us for a quote. • Full Digital, High-Speed, PLC Controller with Color enhanced LCD Touch screen.